Searching for a Portable Appliance Testing service? It doesn’t have to be difficult and complicated. 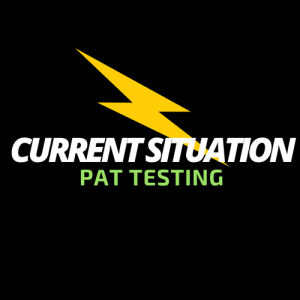 Here at the UK PAT Directory we have a list of PAT Testers who are located in the UK. Simply use the search box above to begin your search for a local PAT Testing company. 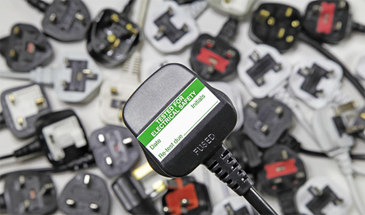 Portable appliance testing, which is also known as ‘PAT’ and ‘PAT Testing’ is the name of a process carried out in the United Kingdom checking electrical appliances are safe to use. 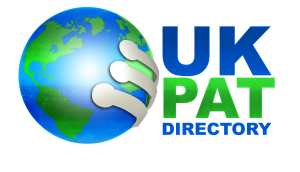 © Copyright 2016 UK PAT Directory.